Were you one of those people who was obsessed with the Oscar-nominated film "Call Me by Your Name?" 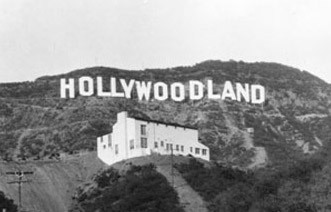 The film, set in the 1980s, specifies its location only as "somewhere in Northern Italy," but turns out the actual location of the house where most of the action takes place is in the Lombardy region, near the Swiss border. 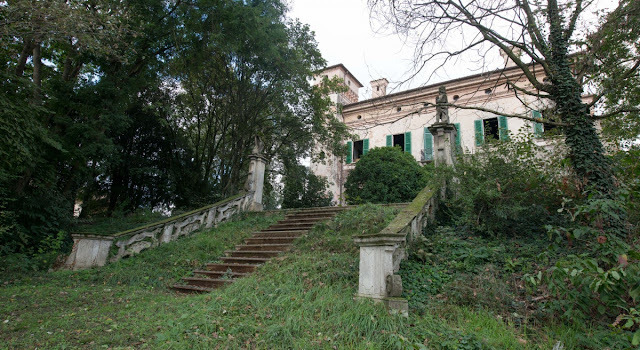 Well, now you can snap up the Italian villa where the film was shot for just under $3 million (or € 1.700.000,00). According to the listing, the villa has 14 bedrooms and seven bathrooms and is located in a small town with fewer than 1,000 people. 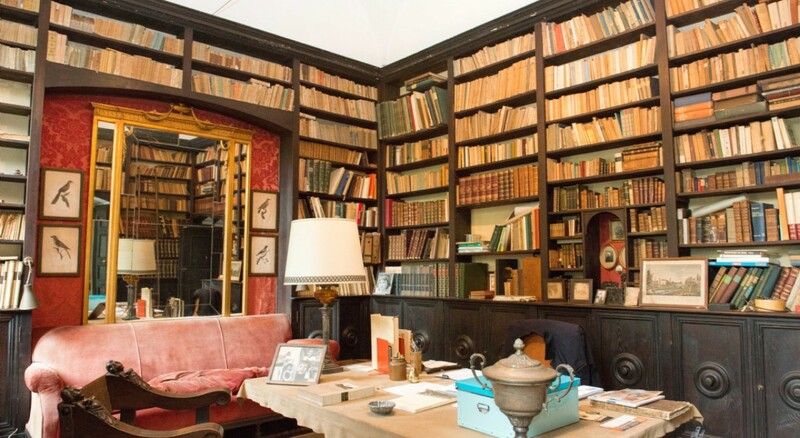 This ancient residence has recently become famous for being chosen as the film set of the film by Luca Guadagnino "Call me with your name" nominated for 4 Academy Awards. This is a fortified noble villa dating back to the '500, placed under the protection of things of artistic and historical interest, surrounded by a large park of two hectares with secular plants and annexed minor buildings, located in a small town in the province of Cremona with less than 1,000 inhabitants. 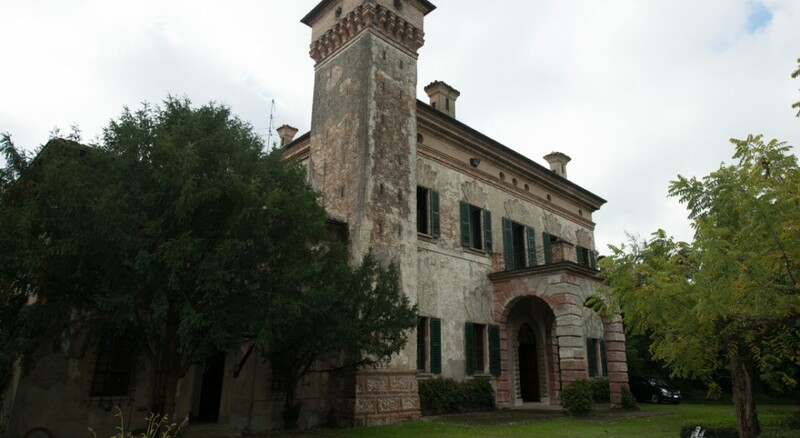 The main part of the villa has a square plan, with a front portico on the north side and two towers placed at the corners; on the east side of the building, a service wing has been added, which clearly dates back to more recent times. The main façade is characterized by a portico with a sailing ceiling, above which there is a terrace accessible from the first floor. The splendid entrance door, antique and carved in coffered with central roses, is enhanced by the arched ashlar contour. 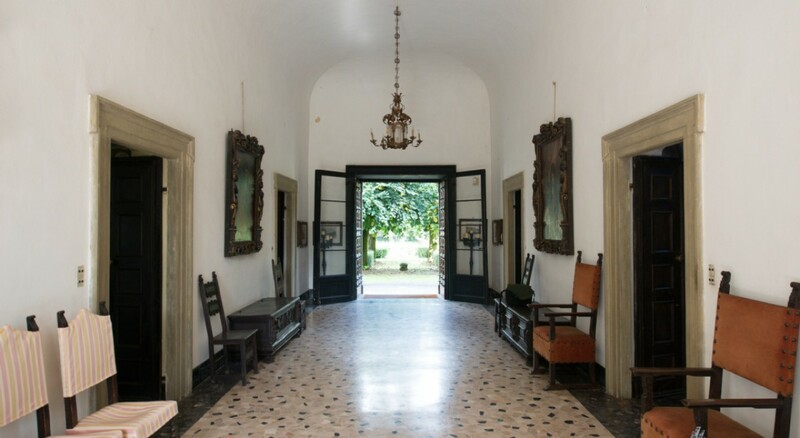 Entering the villa you are greeted by the large passageway through a barrel vault, which crosses the whole building allowing you to grasp in depth even the portion of park located beyond the villa. 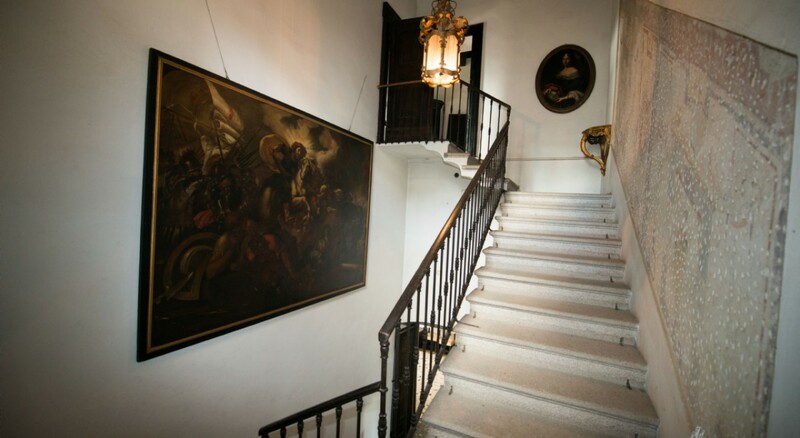 On the sides, there are two halls and two other rooms, in the middle the main staircase. From the central staircase you can access the service wing, in which there are numerous rooms to support the main body. 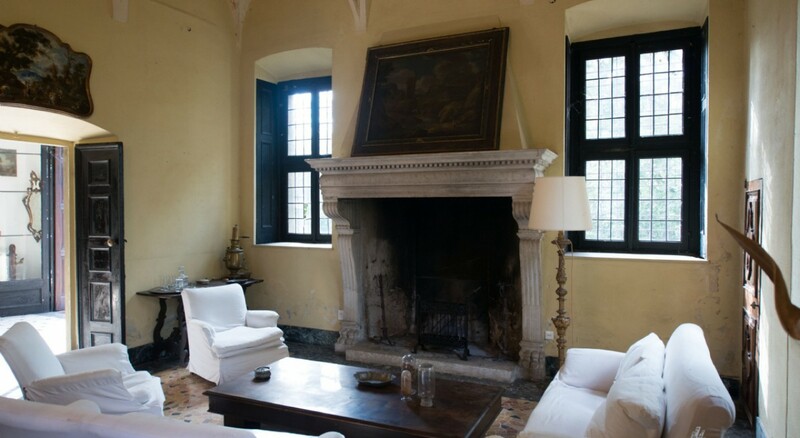 The main hall has a beautiful frescoed ceiling, built in the 16th century by Aurelio Busso, a pupil of Raphael. The first floor of the main body has a very similar distribution of the ground floor, with a large central hallway and four large rooms with private bathrooms as well as a smaller one. The ceilings are all wood, coffered. Finally, there is a cellar located in the center of the villa, which can be accessed via the central staircase. The buildings annexed to the property are 2: the first is the so-called house of the factor, located on the west side of the property, the second minor building inserted in the property is to the left of the entrance and was used as a residence of custody. The film is up for four Oscars this year, including best picture, best actor, best original song, and best-adapted screenplay....and that is why we ❤️ya. Information is very informative also you get same from https://www.nexter.org/, this is the great resource to get such type of information. The place sure is scenic however, this type of house is not yet in the budget so we'll settle in this home in Cavite for the mean time and gather up the right budget and perhaps own this one real soon.